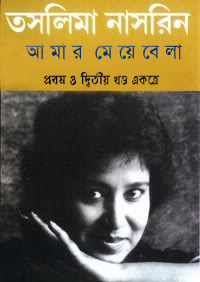 Amar Meye Bela is a Short Story of Taslima Nasrin. Taslima Nasrin is Bangladeshi Novelist, Columnist and poet. She is globally famous for her articles, writings and eassys with feminist views and criticism of Islam and other religion.She was born in 25 August 1962 in Mymensing, Bangladesh. She is former Physician. 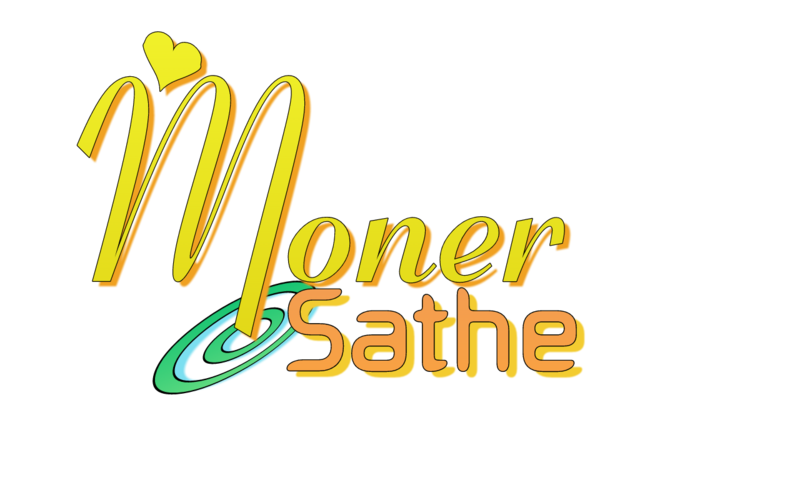 Her famous books are Lajja, Ka, Dikhondito, shod, Nisiddo, Utol Hawa, Kichukhon Thako etc. She is struggling to build support for secular humanism, freedom of thought, equality for women. 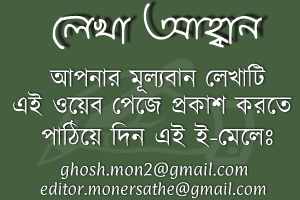 Download Taslima Nasrin Books and Read Amar Meye Bela by Taslima Nasrin.